Loop Control Straightener feeder saving design combines a feeder/straightener with a powered Decoiler. The slack loop is developed below the spindle, reducing floor space significantly compared to conventional slack loops. We offer numerous optional features to suit specific application requirements, including peelers, hold down arms, or pilot releases. This system is designed for 0.6-6.0mm thickness steels with higher tensile strength materials needing to be run in a compact setting. By developing the loop below the spindle and incorporating a feeder with a straightener, significant floor space is conserved. Pilot release for both feed and straightener rolls is available, making this an ideal design for progressive die applications. 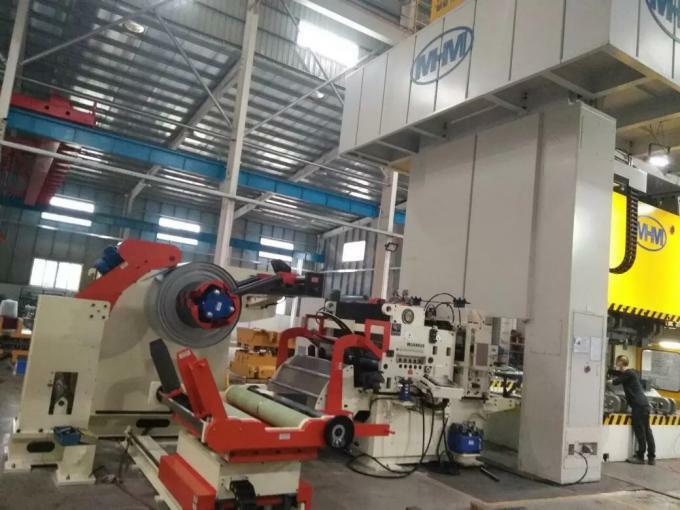 Loop Control Straightener feeder comprehends standard straighteners for eliminating the coil bow as well as levellers for higher straightening requirement and precision straighteners with convex straightening rolls for highest straightening quality requirement. 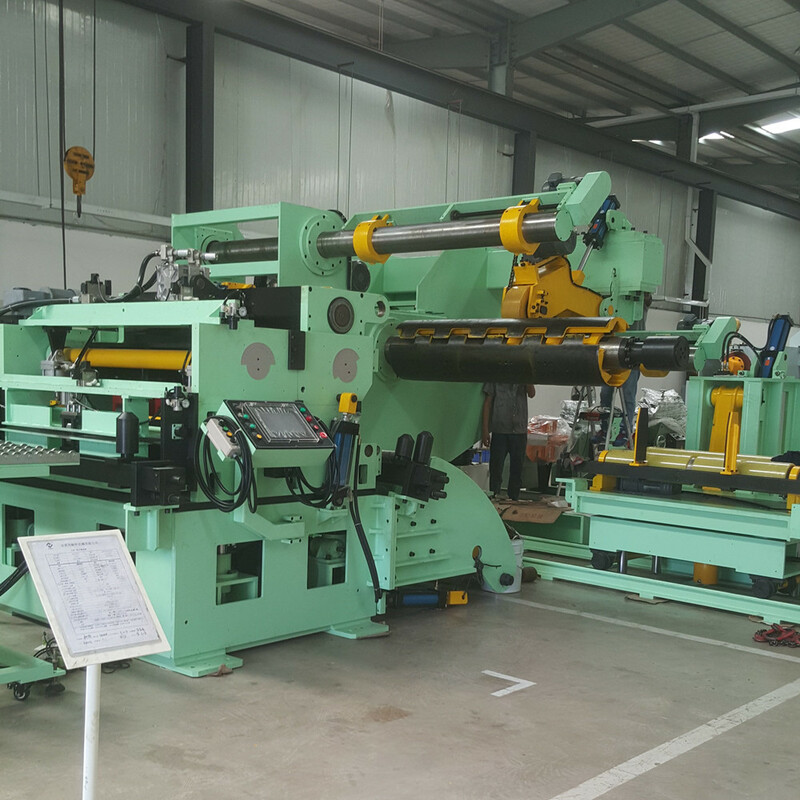 The maximum available standard working width, depending on type of straighener, is about 1800 mm. 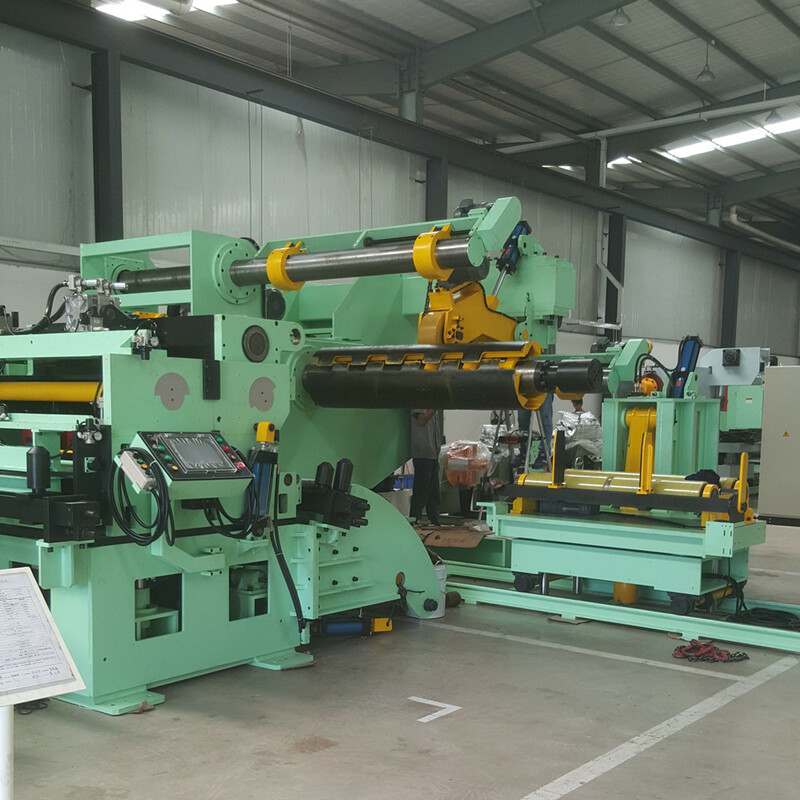 Loop Control Straightener feeder is working in our customer's factory. 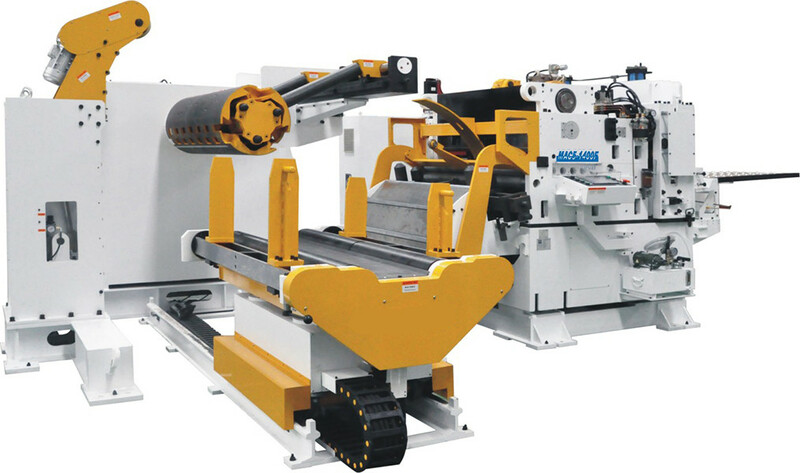 Loop Control Straightener feeder is for making the bracket coil sheet feed line. 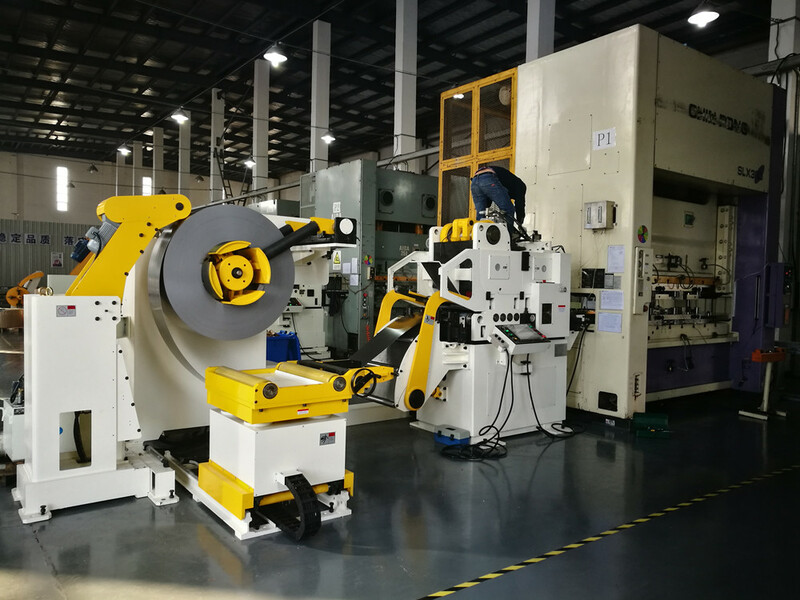 This machine is working in one of our customer's factory, they produce U type parts with Loop Control Straightener feeder. Looking for ideal NC Leveler Feeder Manufacturer & supplier ? We have a wide selection at great prices to help you get creative. 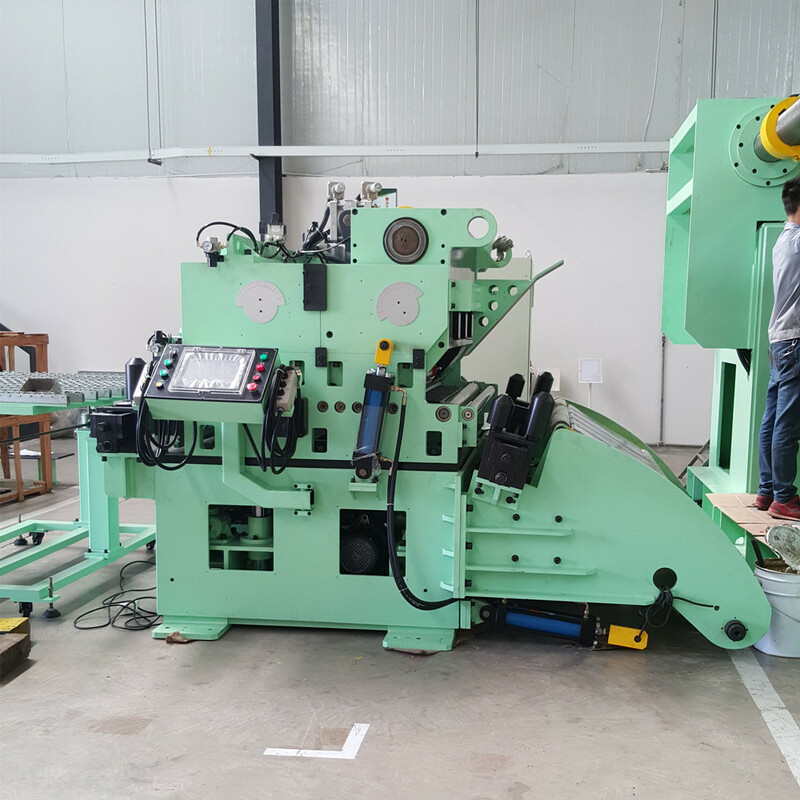 All the 3-IN-1 Press Feeding Line are quality guaranteed. 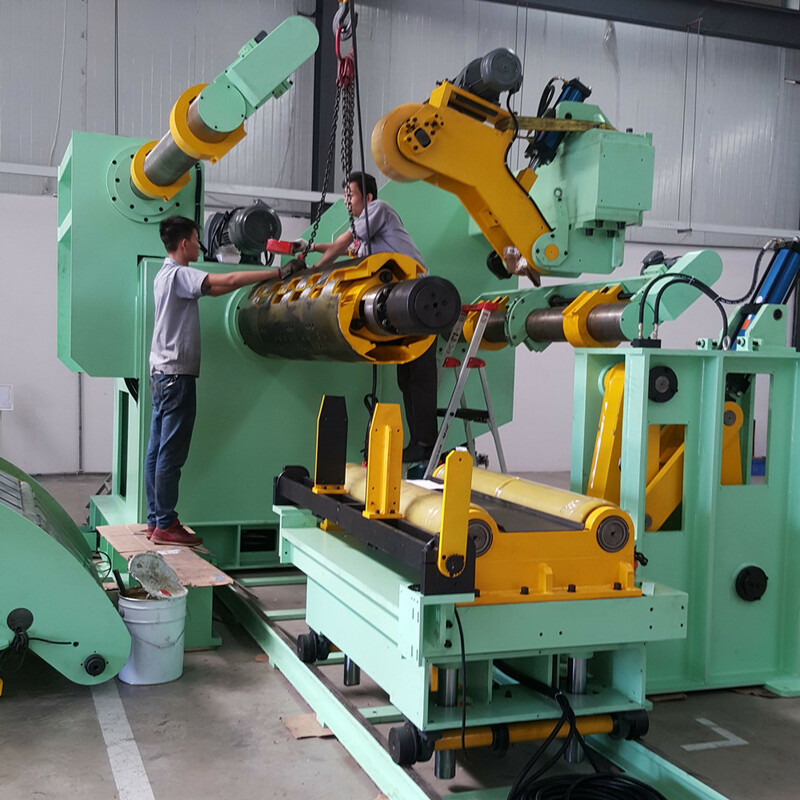 We are China Origin Factory of Coil Straightener & Uncoiler. If you have any question, please feel free to contact us.